Four innovators that helped shape the styles we love today. In the 1920s, the Luxembourg low armchair first appeared along the pathways of the famous Parisian park from which it takes its name. Decades later, at the request of the Jardin du Luxembourg, it was reproduced by a workshop dedicated to traditional crafts called Fermob. Today the chair remains an icon of French style. Grace Coddington is a Welsh former model and the Creative Director At Large of American Vogue magazine. Coddington is known for the creation of large, complex and dramatic photoshoots, and for producing some of fashion's most memorable imagery. Harry Bertoia was an Italian-born American artist, sound art sculptor, and modern furniture designer. In the early 1950s he designed five wire pieces that became known as the Bertoia Collection for Knoll. 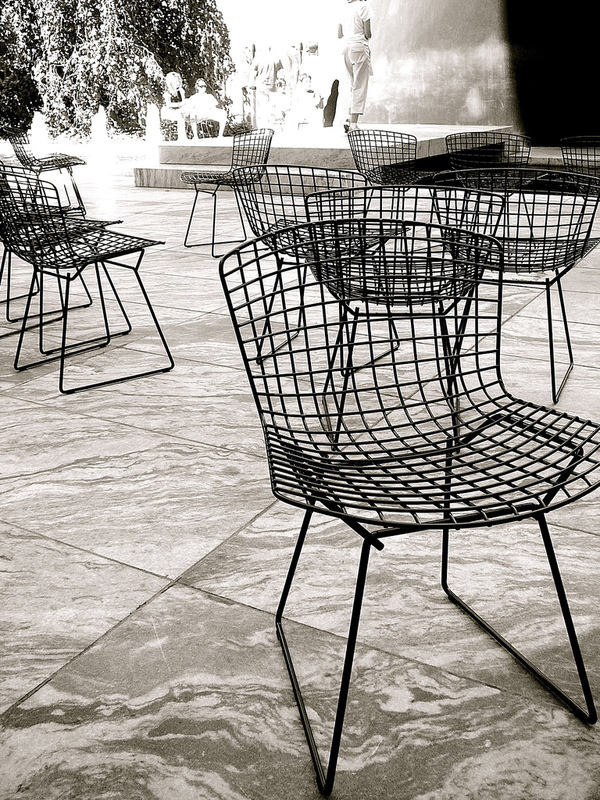 In Bertoia's own words, "If you look at these chairs, they are mainly made of air, like sculpture. Space passes right through them." Today the chairs remain icons of modern design.